Does the word ‘diet’ fill you with dread? Does it make you think of deprivation, eating food that tastes like cardboard, and feeling hungry all the time? There are many ‘diets’ that cause these feelings for people, and they don’t provide long-term results. The Mediterranean diet is different. Here is a list of reasons why. 1. The Mediterranean Diet has been around for thousands of years. Most of the popular diets out there were invented in the 1970’s or later. There is very little evidence of the success of any of these (and a tremendous amount of evidence of their failure). The Mediterranean Diet has been around since before the time of Jesus. 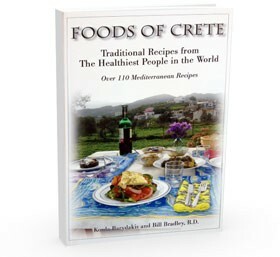 Ancient texts from the time of Plato and Hippocrates speak of the attributes of Mediterranean foods. Plus, cooks throughout time have been perfecting the recipes for ultimate taste and pleasure. 2. It is a high fat diet. This fact is almost always lost in translation. Inhabitants of the healthy Greek islands eat up to 40% of their calories from fat every day yet they maintain their weight and have incredibly low rates of heart disease. 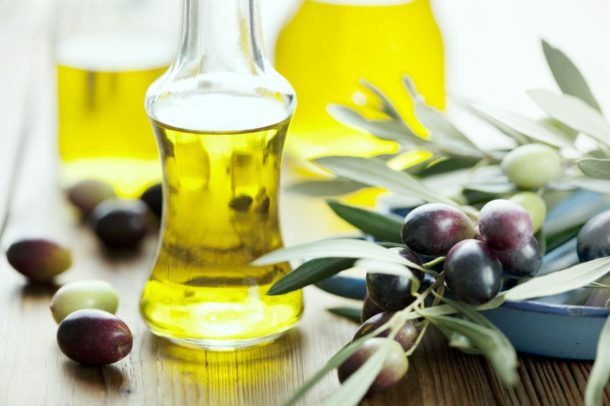 Most of that fat is from extra virgin olive oil that has a peppery burn which means it is a strong anti-inflammatory. 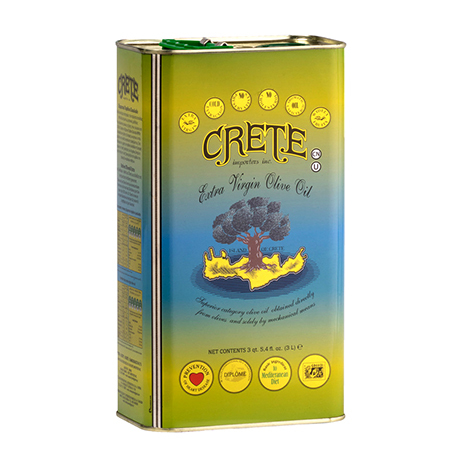 Our recent interviews with people from the Island of Crete, many of them in their 90’s, showed that they were consuming 1-2 cups of fresh extra virgin olive oil a day. The belief that dietary fat makes us fat is a myth that many people still believe. Here is an article that explains the different types of fats and how each one is beneficial to our health. 3. It will help you lose weight and keep it off permanently. The measure of a diet’s success is not simply losing weight, but more importantly, losing weight and keeping it off forever. 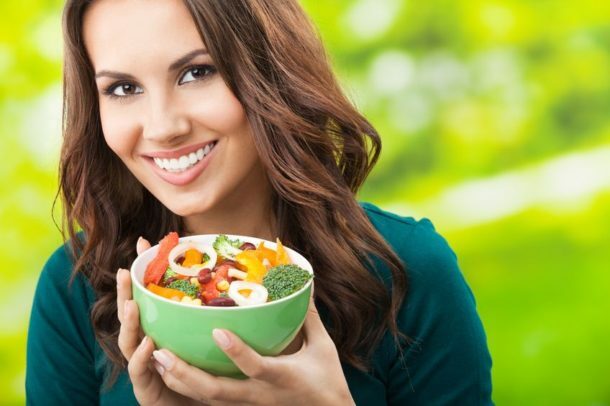 Most people can maintain a diet for only a certain amount of time before going back to their old way of eating, thus gaining back any weight they lost. 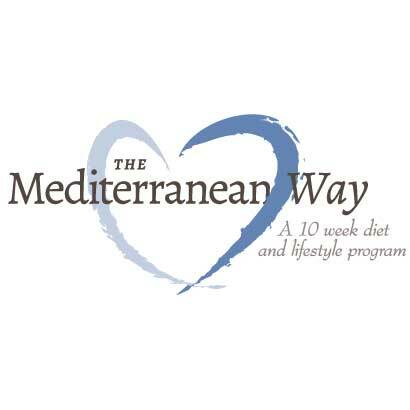 The Mediterranean Diet is a permanent lifestyle change. Because it is full of delicious foods, this way of eating can be maintained and enjoyed for a lifetime. 4. It includes daily alcohol. Not everyone in the Mediterranean drinks alcohol. For example, most of the Muslim countries abstain. 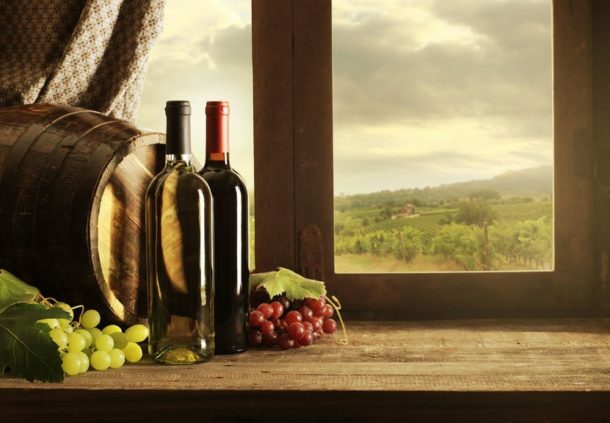 But, in the area known as the “heart” of the Mediterranean (Greek islands and southern Italy) alcohol is consumed every day, sometimes even for breakfast. Wine is consumed with meals, often followed by a moonshine or liqueur. Alchohol, consumed with meals can increase your good cholesterol (HDL). Of course, if you have any issues with alcohol, there are other ways, that don’t involve drinking, to achieve this benefit, such as exercise. 5. It is not a diet. The word diet simply means a way of eating, but we have turned it into a dreaded word that means restricting your favorite foods so you will lose weight. 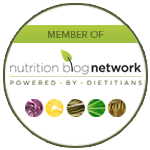 The Mediterranean Diet is a way of eating that is sustainable for your entire lifetime. There is zero focus on calories. Instead, the focus is on celebrating and truly enjoying what you eat. AND, if you are like me, once you take the focus off your weight, eat really well, and exercise, you will lose weight naturally. 6. 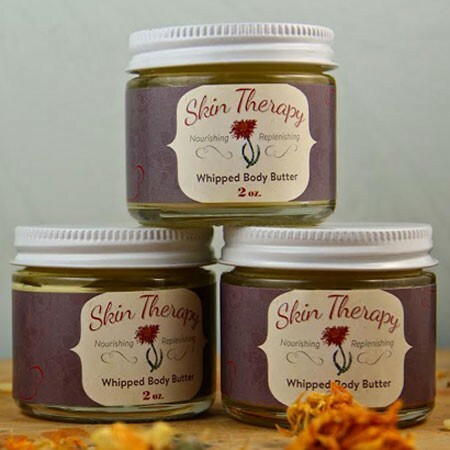 It will help almost every part of your body, your emotions, and your memory. New studies on the benefits of the Mediterranean Diet come out weekly. It has been shown to decrease risk of alzheimer’s, heart disease, asthma, depression, most cancers, arthritis, stroke, diabetes, obesity and even erectile dysfunction. One of the latest studies even shows that eating Mediterranean increases the length of telomeres, an integral part of cells in our body. 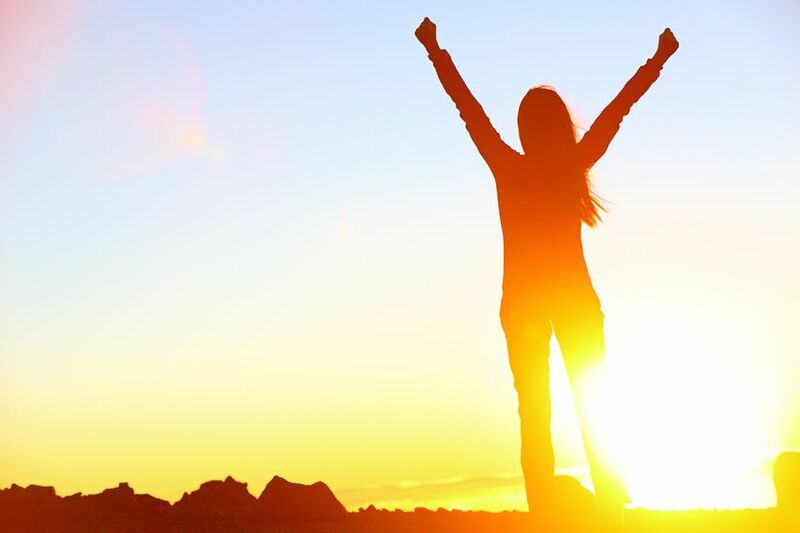 The longer the telomeres, the longer people live. 7. It is absolutely delicious. 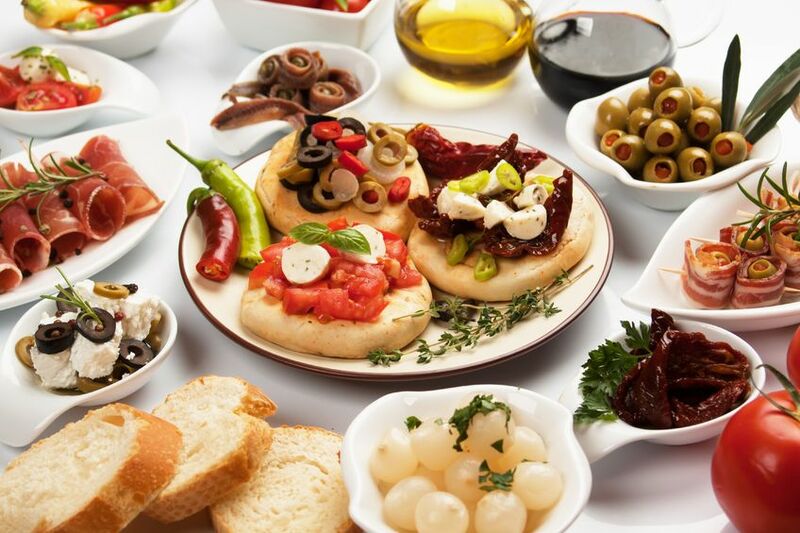 My favorite part of the Mediterranean Diet is that there is so much amazing food from such diverse countries. 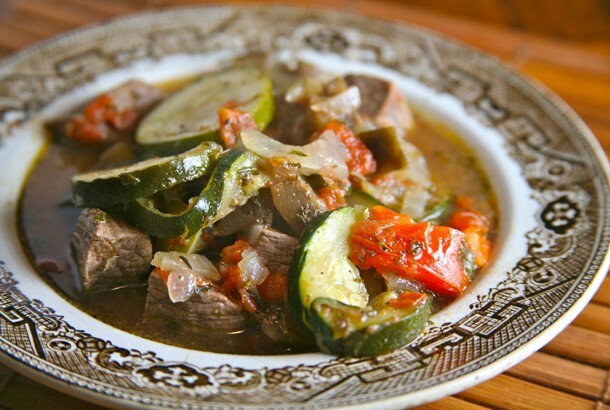 You are probably familiar with the most common dishes such as hummus, Spanish tapas, Greek salad, and pasta fagioli, but there are literally thousands of different dishes that comprise the Mediterranean diet; from Moroccan chicken and olive tagine, to Cretan beef with eggplant, zucchini, and tomatoes (pictured above). The combination of olive oil, fresh local vegetables, and herbs makes almost every dish delightful. Because there is such a wide variety, you are almost guaranteed to find something you like. 8. The Mediterranean Lifestyle. 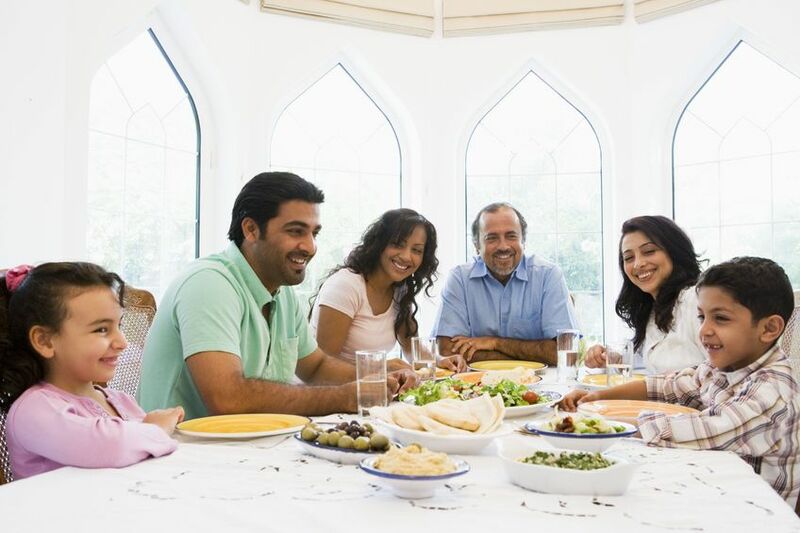 Besides the wonderful food in the Mediterranean there are also traditions that help create a happy and healthy life. 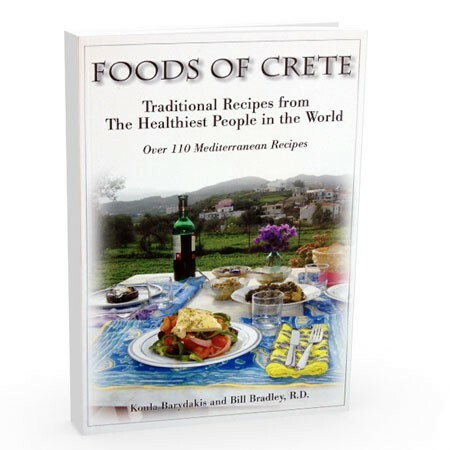 During my time on the Mediterranean island of Crete, I was often asked to sit down and eat with people I had never met before. They didn’t ask for anything, but our conversation in return. People tend to eat together with family or friends and have dinners that can last hours. Traditionally, the healthiest people don’t go to the gym, but instead walk and harvest the many foods on the island. Life is much more laid back in the villages of the Mediterranean and people really spend time to enjoy themselves and to celebrate food and friends.